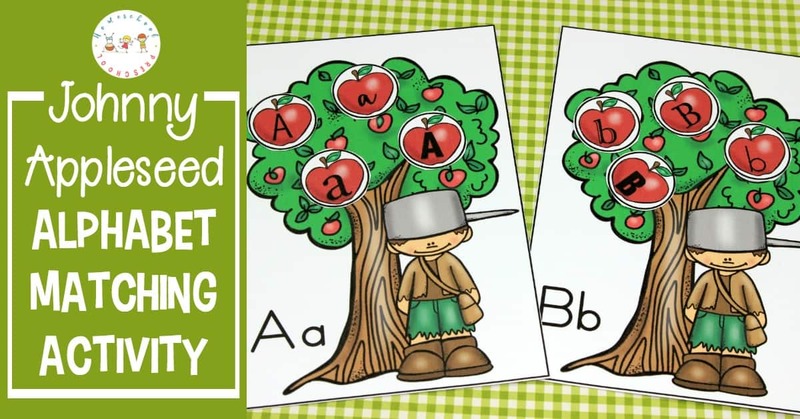 This fall, use this free printable Johnny Appleseed letter matching game to teach and reinforce letter recognition with your preschoolers. Autumn is apple season. It’s a great time to focus on apples with your preschoolers. 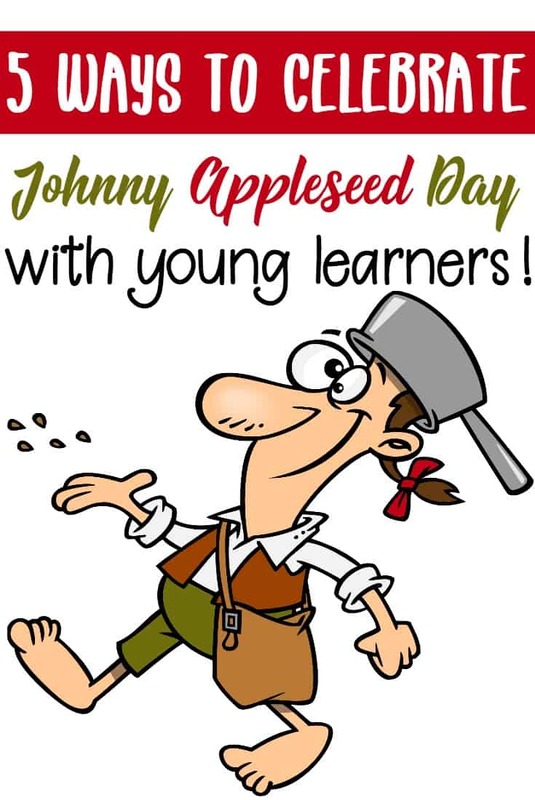 And, while you’re studying apples, you should definitely talk about Johnny Appleseed. You can combine the two in this fun activity! 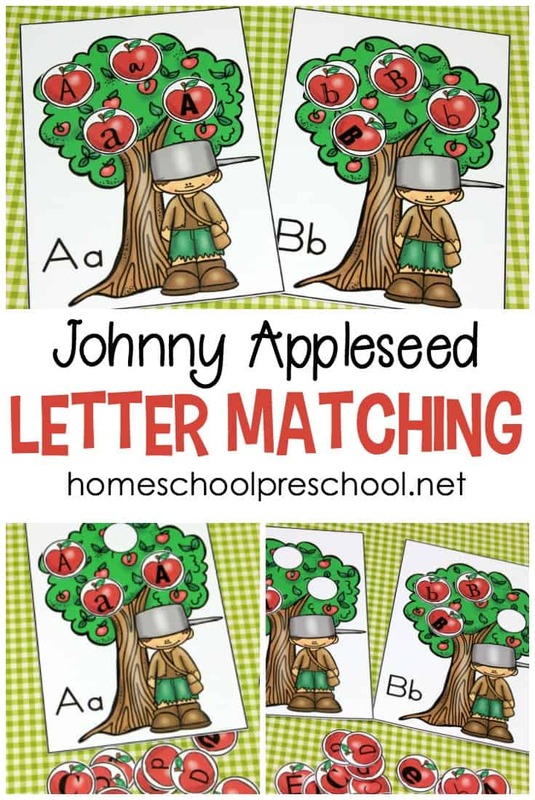 Kids will love matching the apples to correct apple trees in this fun letter matching game. I love low-prep and no-prep activities! 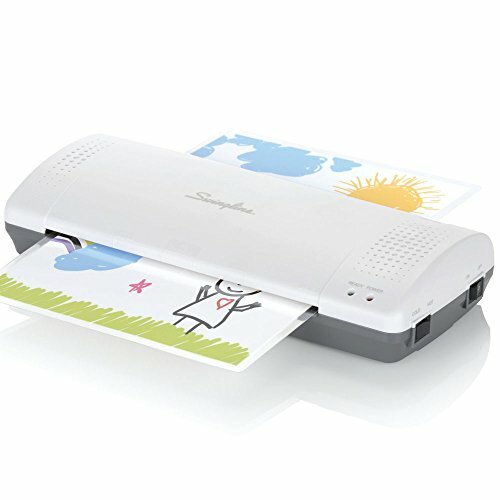 They’re quick and easy to set up for little learners. If you have a one-inch circle punch, this is a low-prep activity. Just print, laminate, and punch out the letters. You’ll be all set. If you don’t have a circle punch, set up will be a little time consuming as you have to cut out each of the apple letters. However, it will be totally worth the effort when your preschoolers and kindergarteners see this fun activity. They’re going to love it! 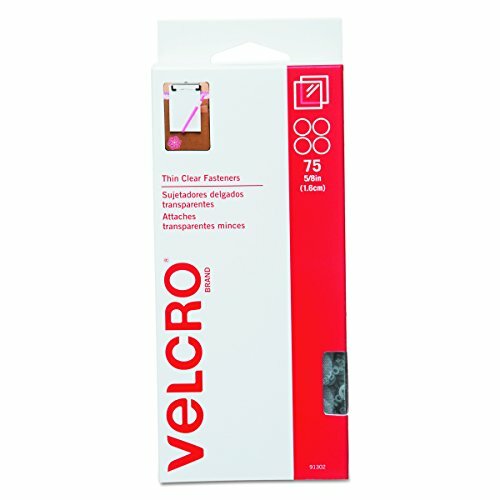 This pack contains alphabet sorting cards for each letter of the alphabet. 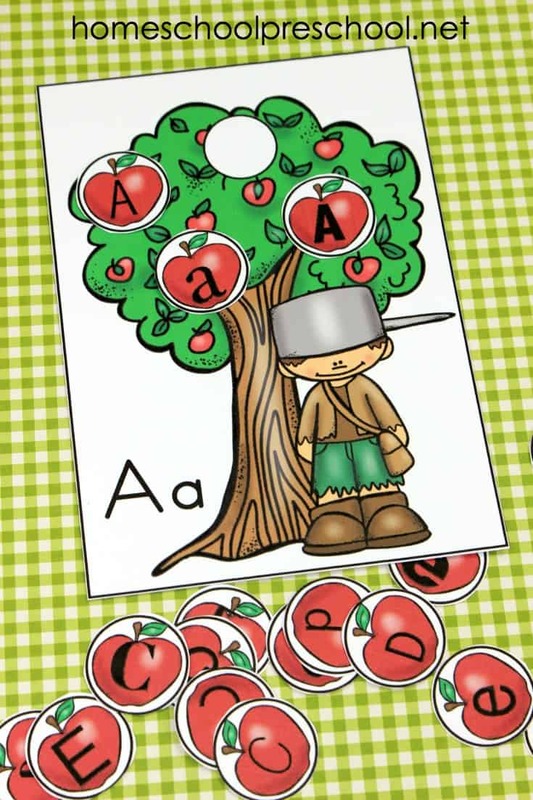 You’ll find Johnny Appleseed and a large apple tree on each card along with an uppercase and lowercase letter. You’ll also find four apples for each letter of the alphabet. You’ll have to cut these out unless you have a 1-inch circle punch. 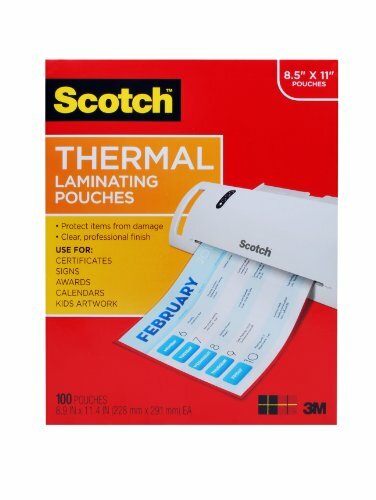 I suggest printing all of the pages on cardstock and laminating for durability. I would also put one half of a velcro dot on each white circle in the apple trees and the other half of the dot on the back of the apple letters. 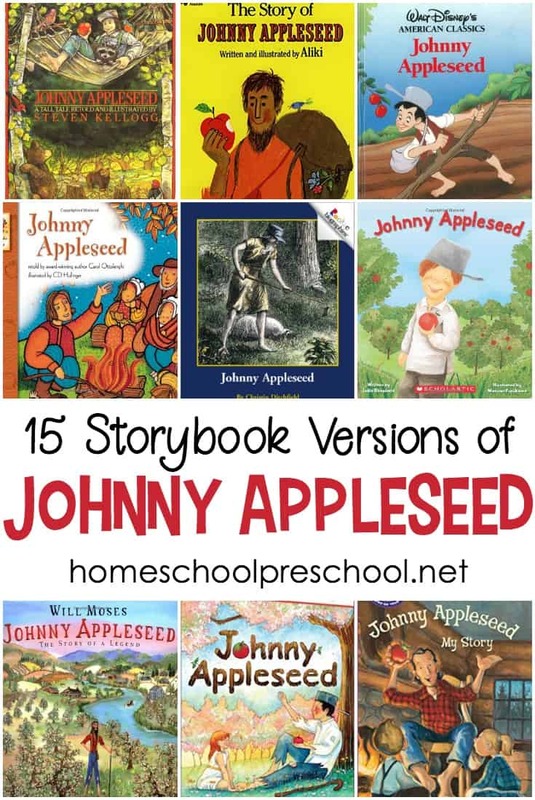 Set the stage by reading a fun alphabet or Johnny Appleseed book with your preschoolers. Better yet, read both. Then, tell your kids that they are getting ready to help Johnny Appleseed find his apples. Present your kids with a few of the apple tree cards. Point out the blank circles on each tree. Tell them that it’s their job to find the apples that go on each tree. As you start out with this activity, present just a few sorting mats at a time and the corresponding apples. As kids get more confident, you can present more or even all of the cards at once. You could put the apples in a sensory bin filled with colored rice. Your kids will have fun digging out each letter and matching it to the correct tree. This adds a nice sensory element to the activity. 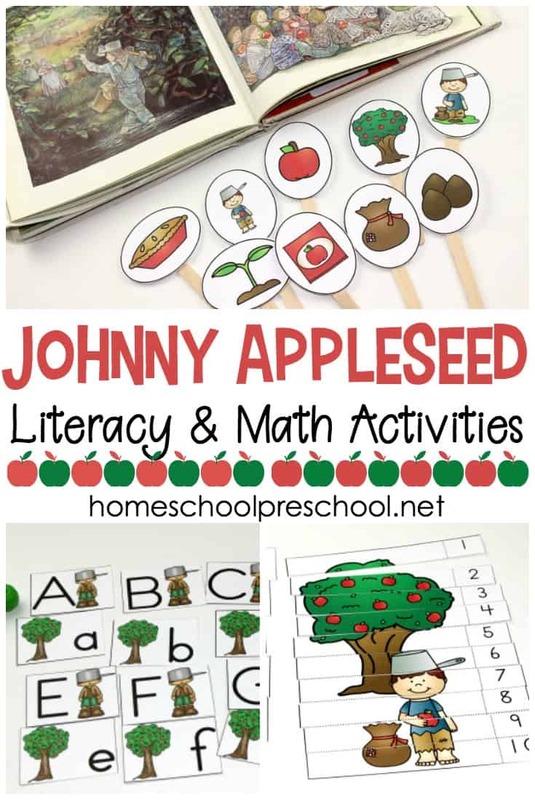 However you choose to use this activity, it’s sure to be a great addition to your Johnny Appleseed or apples preschool theme!